This week Steve from Fairwinds joins the guys and they also have a special guest from Yakima who joins the conversation: Jeff’s Mom! 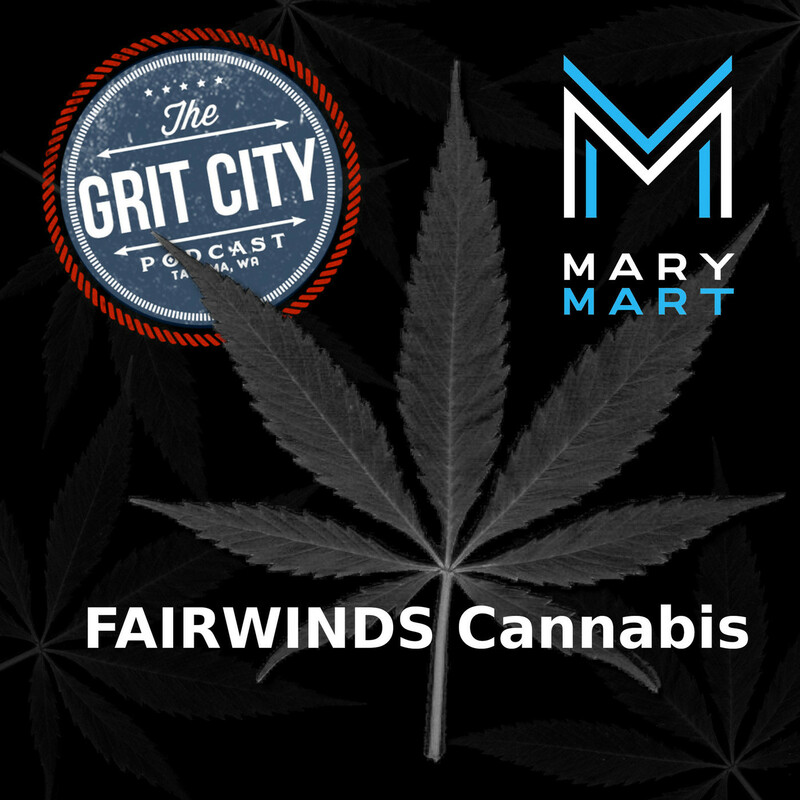 Fairwinds is a cannabis grower whose focus is based on wellness. They work closely with their scientists to develop new products using traditional herbal formulas that have an established history of effectiveness. Based on ancient traditions like Indian herbology (Ayurveda) and Traditional Chinese Medicine (Acupuncture), they use principles like Air/Fire/Water and Yin/Yang to help define the properties of cannabis, allowing them to properly blend it with other herbs to achieve a variety of synergistic effects. 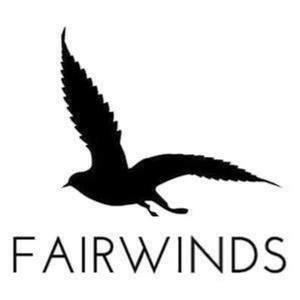 1:32 – Cohost Billy introduces his friend Steve, Steve tells the guys about what Fairwinds business focus is, and talks about the products he brought in for the guys to sample. 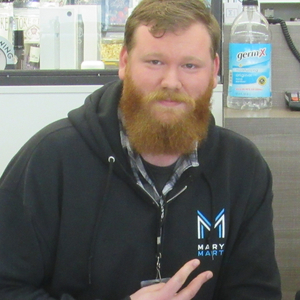 Steve discusses his move from Massachusetts, how he got into the cannabis market, the marijuana culture on the east coast, and Billy talks about new customers that come into Mary Mart. Billy tells the guys about Mary Marts 6th Ave Clean-Up, Jeff’s mom talks about marijuana growers that moved in next to them in Yakima, and her first reaction after she found out. 15:30 – Steve explains the difference between CBD and THC, the medical benefits of CBD, and that 60 -70% of people that purchase their products are between the age of 45 and 70. Jeff’s mom talks about the smell that comes from cannabis when it’s being harvested, Brogan discusses his mom using cannabis in place of medication for pain relief during her later years in life, and his recommendation to his father-in- law about using cannabis bath salts in place of Ambien. 28:15 – Steve describes what the gel Flow is and how it’s used, what terpenes are, the perception of weed in other countries, and Canada’s recent legalization of marijuana. They discuss the 319 million dollars that Washington made last year in cannabis sales, potential increase in hemp sales because of marijuana legalization, and Coca-Colas consideration to get into the CBD business. Justin brings up recent issues that have come up in the news based on products being appealing to children and the importance for people to voice their opinion to Washington’s Liquor/Cannabis board. 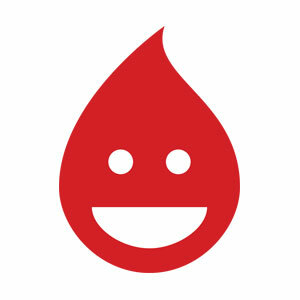 47:47 – The show winds down with Brogan talking about his recent cruise, what happened to Fish, Fish, Fish in Tacoma, the life hack of all life hacks Brogan learned while on a cruise, and Coco’s chocolate fountain on the ship. Brogan shows the guys pics of the boat, chats about Porta Verde’s poles on the beach, and Billy tells the guys about the sales that are going on at Mary Mart. Thanks to Billy for brining Steve on for an insightful conversation around growing cannabis and what CBD's are and thanks Jeff’s mom for the great questions around cannabis.